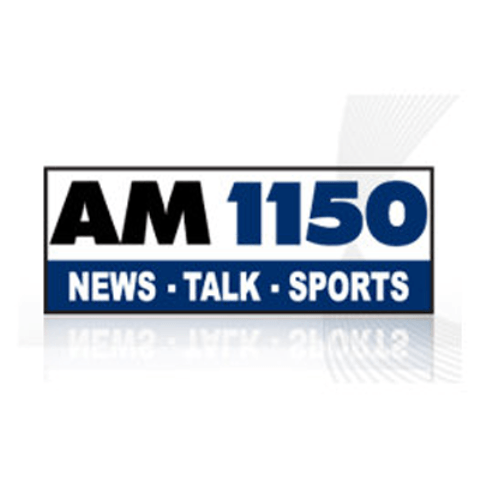 CKFR also distinguishes on air by its branding name AM 1150 News, Talk, Sports, is among the leading and distinguished channels of Kelowna that are serving the residents of the city. The catchphrase of the CKFR is The Okanagan’s Information Leader, and it can be received at AM dials at 1150 kHz frequency. Bell Media is the owner of AM 1150 News, Talk, Sports along with its other sister channels, CHSU-FM, CILK-FM. CKFR Early Edition is the most famous show that is hosted by a very talented host, Phil Johnson along with its co-host Gord Vizzutti. Daniel O’Hara is the producer of the CKFR Early Edition that remains on air from 6 AM to 9 AM. One can listen the News and Talk Shows throughout the day. On November 8, 1971, the channel was started as CKIQ-AM by Walter Gray, veteran broadcasters. Listen AM 1150 (CKFR) live from British Columbia. Wait as the stream loads. 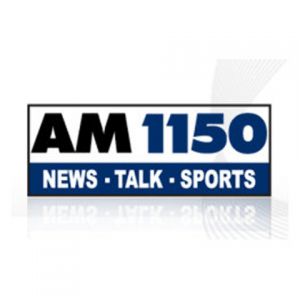 The citizens of the Kelowna, British Columbia, can listen top news, sports and talk show on AM radio at frequency 1150 KHz. Fans from other areas have the option to listen live CKFR Kelowna BC Online streaming from the official site. From the site, visitors can listen news, sports news by Kelowna Rockets Feeds, see community events, check out shows & their Schedules, participate in contests and contact experts. The story may include business, entertainment, Vernon, national and international. Follow AM 1150 on Facebook and Twitter. For further information, fans can sign up or log in to the official site.